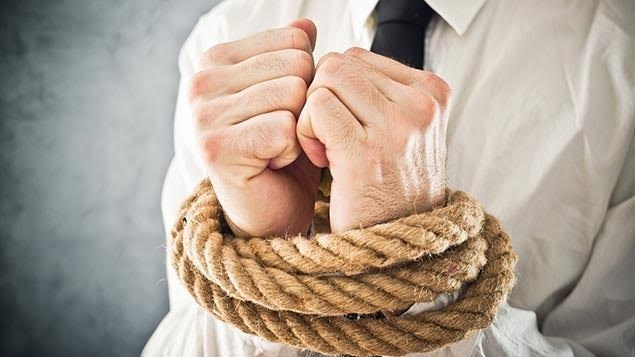 Restrictive covenants, also referred to as restraint of trade clauses, are terms in an employment contract which seek to limit an employee’s ability to freely work and earn income from other sources other than the company during and after employment. Typically, these clauses present themselves as non-competition and non-solicitation clauses. The operability of these clauses is highly contextual, and based on a set of principles developed by judges. While these clauses can show up in other types of relationships, for instance in the sale of a business, in the employment context the determination as to whether the clause is valid is coloured by the general principle that there is an imbalance of power in the employment relationship. 1.Is the restraint reasonable between the parties to the covenant in that it goes no further than protecting the employer’s interests? 2.Is the restraint reasonable in the public interest? Courts are generally more inclined to rule that a restraint of trade clauses is unreasonable if the term exceeds 2 years, however this is also highly contextual and will greatly change from situation to situation. The nature of the prohibited activities must also be legitimate, clearly defined and determinable by the parties. An employer is only entitled to protection of a legitimate interest, which traditionally has been prescribed as trade secrets and confidential information. If you are an employer or employee and you have questions about restraint of trade clauses and their enforceability you should talk to an employment lawyer. Contact Monkhouse law today for a free 30-minute consultation to discuss what may be reasonable in your specific case.